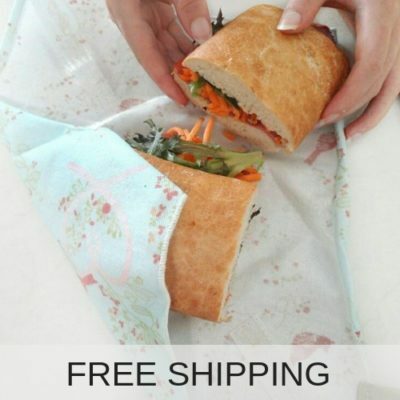 The 4 My Earth reusable sandwich wrap is an environment friendly solution for packing your sandwich. 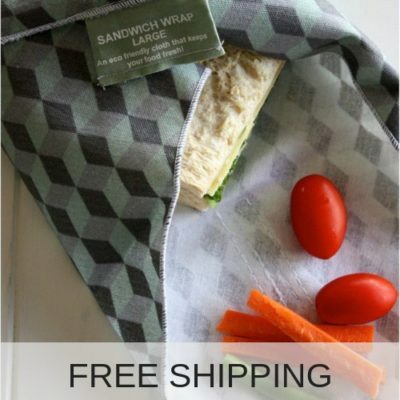 The reusable sandwich wrap can be used over and over again, saving throw-away waste and money. For those that choose to reduce their families exposure to harmful toxins, reusable sandwich wraps offer piece of mind. 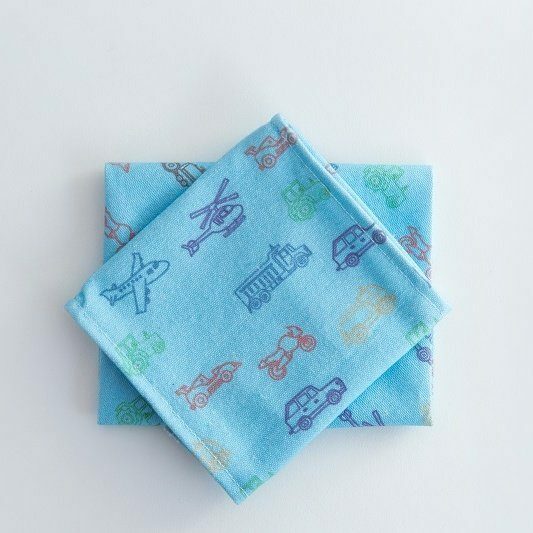 Better for your family, better for the environment.